Motorola used to have a very simple product lineup, but this is no longer the case. In fact, the G-series is becoming downright convoluted with all the slight variations. The G5S Plus popped up on the US Motorola site earlier today, and now the G5S Plus and G5S are official in Europe. They'll both come to the US later this year, but in slightly different forms. If you're in a country where the new "special edition" G5 phones are sold, they'll come with a few upgrades over the "regular" G5 devices. For one, the chassis is made entirely of aluminum. 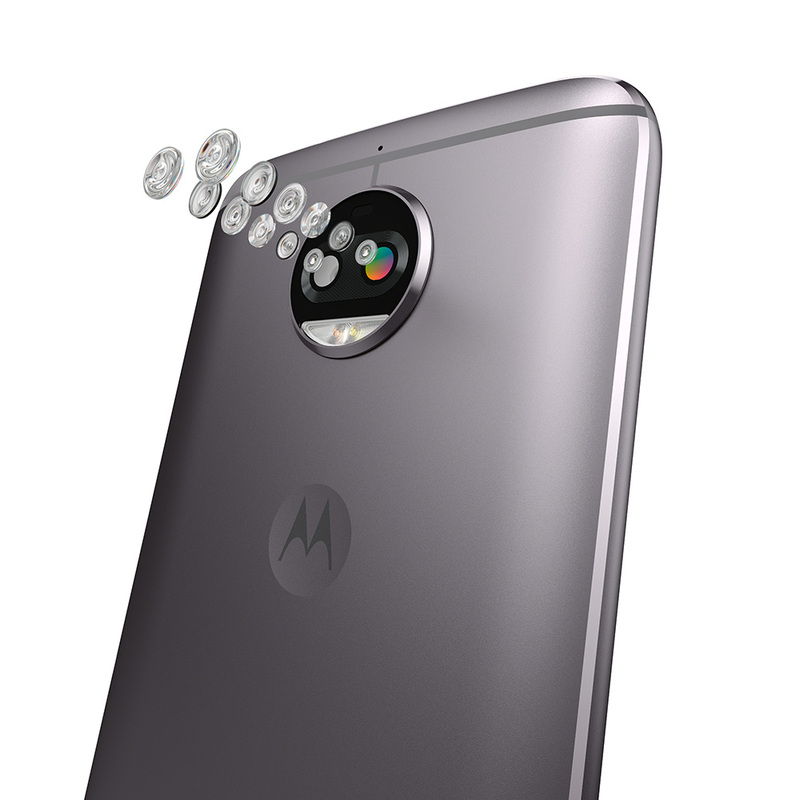 The Plus variant has a dual 13MP camera array with depth-sensing capabilities. The non-Plus includes a higher resolution 16MP camera with phase-detect autofocus. Both phones have a 1080p LCD, but the Plus is larger at 5.5-inches versus just 5.2 for the non-Plus. The G5S Plus also packs NFC, but the specs are a little confusing for the G5S. The feature list makes mention of NFC, but not the specs. Either way, don't expect NFC in the US versions. These phones aren't necessarily any better on the inside. The G5S Plus has the same Snapdragon 625 we saw in the G5 Plus, but the G5S has a slower Snapdragon 430. Both have 3GB of RAM and 32GB of storage. The new phones will launch with Android 7.1, and Motorola mentions two new features called Night Display and Quick Reply. It does not explain what those are, though. 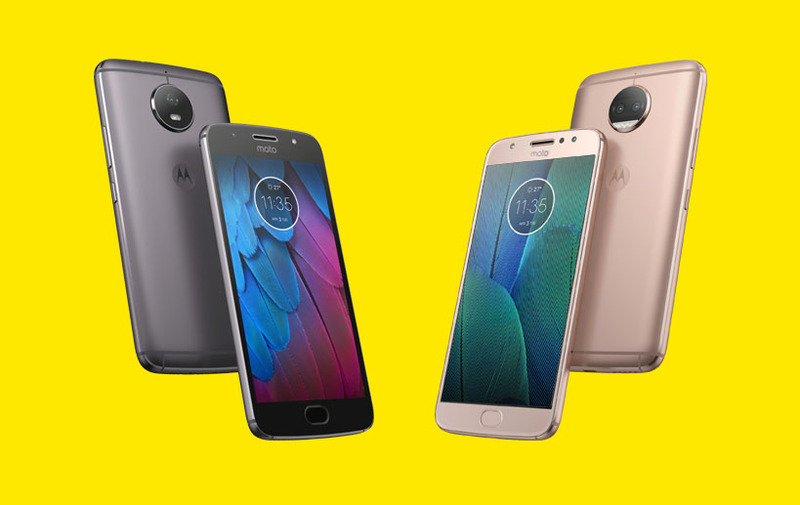 In Europe, the Moto G5S starts at €249 and Moto G5S Plus starts at €299. They'll arrive in the US this fall, but the exact pricing and timeline are unknown. 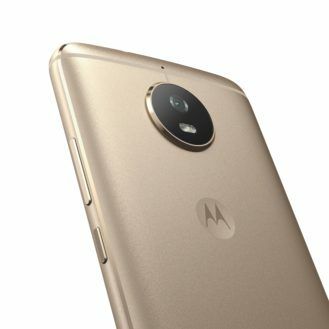 Motorola tells us only the G5S Plus will come to the US. The Motorola blog post is incorrect.